Occasionally however, you may find yourself a little too close to an otherwise docile marine critter who may decide to launch a defensive attack, in which case, you might take a little wound away with you too! 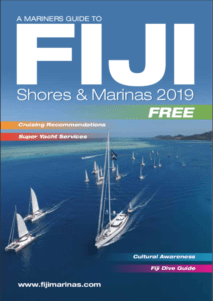 The following are some of the potentially dangerous critters most commonly found in the waters around Fiji, how to avoid annoying them, and how to treat any injury they may inflict. Some unlucky souls can have the misfortune of being highly allergic to the toxins that some of these wounds will contain, and reactions can be severe and sometimes life threatening, so it is always a good idea to carry a shot of epinephrine (adrenaline) and an oral antihistamine onboard. 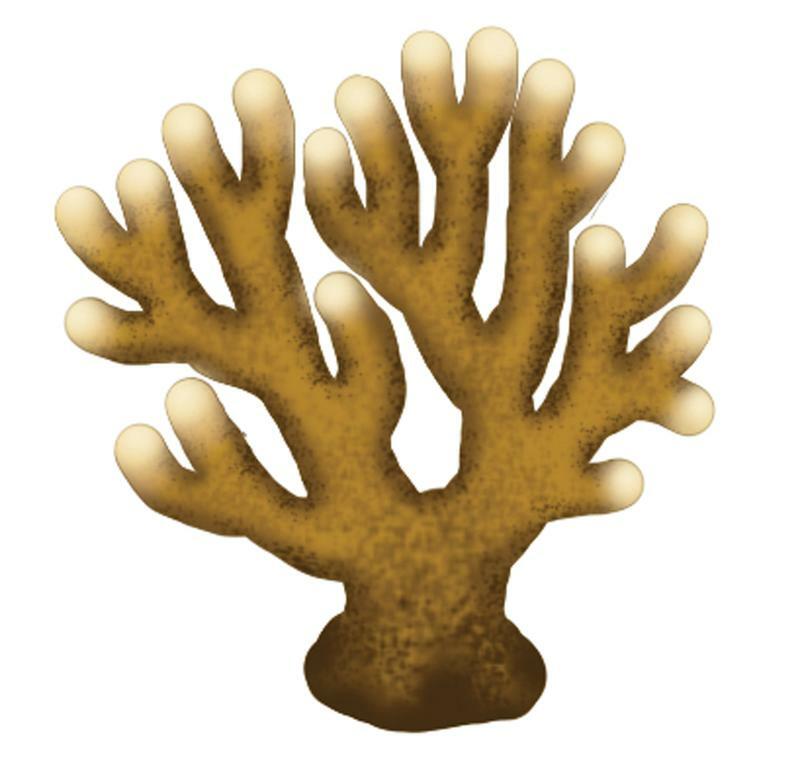 Fire Coral is easily identifiable by its tan, mustard or brown color and finger-like columns with whitish tips that are covered by fine, hair-like spikes. 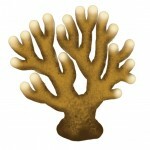 Contact with Fire coral causes a burning sensation that lasts for several minutes and may produce red welts on the skin. But as we all take such great care while swimming near the reef, and of course, we NEVER touch the reef, we should all be fine! Do not rub the area, as you will spread the stinging particles. Cortisone cream can reduce the inflammation, and antihistamine cream is good for killing the pain. A doctor should treat serious stings. Three species of sea snakes reside along Fiji’s rugged coastlines, where they come to the shore to rest. 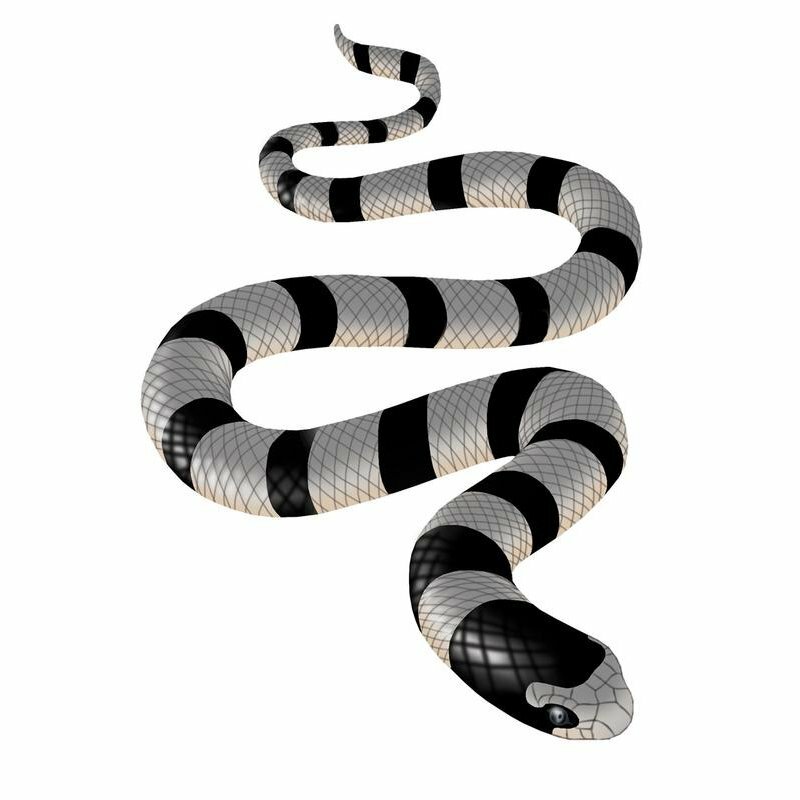 The highly venomous black and white banded sea snakes are often found along Fiji’s shores or in lagoons. They are usually docile and will not attack people unless they are severely provoked. While their venom is 20 times stronger than any land snake, it is reported that that their little mouths are so small, they can only open wide enough to bite the webbing between a baby’ingers – not that we are game enough to test that theory mind you – so best s fjust to admire from a distance! You may not know this, but a tiny mouth is also the reason one of the world’s deadliest spiders is so harmless to humans. Can you guess what it is? Yep, it’s the regular household daddy long legs! If you find your buddy in the predicament of having been nibbled by one of these slithery suckers, use a pressure bandage and immobilize the victim. Try to identify the snake, be prepared to administer CPR, and seek URGENT medical aid. Stonefish, as well as scorpion fish and lionfish, can inject venom through their dorsal spines (the pointy spikes along their backs). Be careful, as these spines can penetrate booties, wetsuits and gloves, so to avoid injury, simply watch your step, and steer clear of these docile creatures. Do not grab at the reef, even in strong current before having ‘wafted’ over the rock or dead coral you intend to touch (although we all know you should NEVER touch the reef – right!?!?!) as there may be a cunning little stonefish in camouflage! Soak the wound in non-scalding hot water (as hot as you can tolerate) as the heat should inactivate some of the venom. Administer pain medication if necessary and treat the wound with an antiseptic cream. Allergic victims who experience more serious problems such as convulsions or cardio respiratory failure should be transported to a hospital immediately. There is an antivenom available to help manage the sting of the dreaded stonefish. 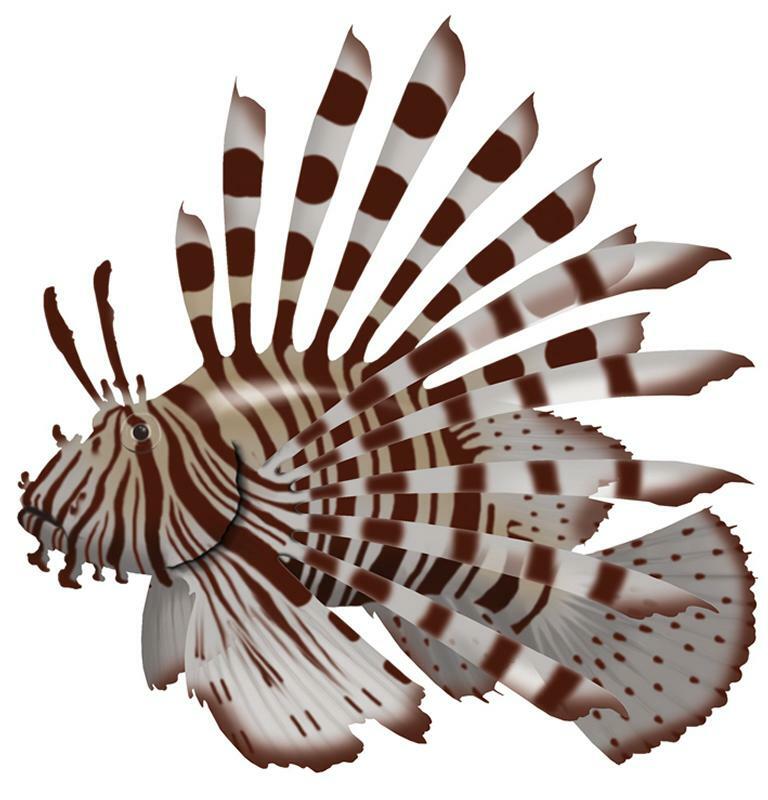 A scorpionfish sting can take months to heal and therefore should be attended to by a medical professional. Have you ever wondered what on earth the characters ‘Flotsum’ and ‘Jetsom’ from the popular Disney cartoon ‘The Little Mermaid’ were supposed to be?? Well, they were good old crevice loving Moray Eels! Distinguished by their long, thick, snake-like bodies and tapered heads, moray eels come in a variety of colors and patterns. Don’t feed them or put your hand in any dark holes along the reef – eels have the unfortunate combination of sharp teeth and poor eyesight and will bite if they feel threatened! If you’re bitten, don’t try to pull your hand away suddenly – the teeth slant backwards and are extraordinarily sharp. Let the eel release your hand and then surface slowly. Treat with antiseptics. Check your tetanus status (you never know who’s grotty little hand this sucker bit before you!) and if the wound gets red and angry looking, go visit a doctor as anti-biotics may be required. NEVER touch or pick up cone shells, no matter how pretty they are! 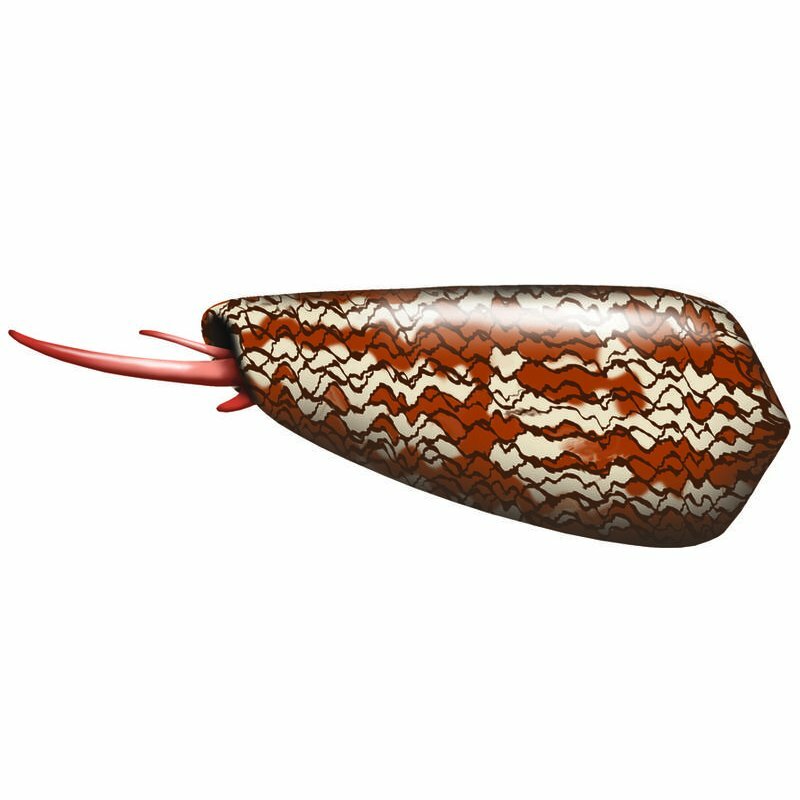 The little critter inside some of beautifully patterned shell can deliver a venomous sting that will cause numbness and can be followed by muscular paralysis or even respiratory paralysis and heart failure! Immobilize the victim, apply a pressure bandage, be prepared to use CPR, and seek urgent medical aid. Jellyfish sting by releasing stinging cells contained in their trailing tentacles. Stings are often just irritating, not too painful, but should be treated immediately with vinegar (as a general rule, the longer the jellyfish tentacles, the more painful the sting). 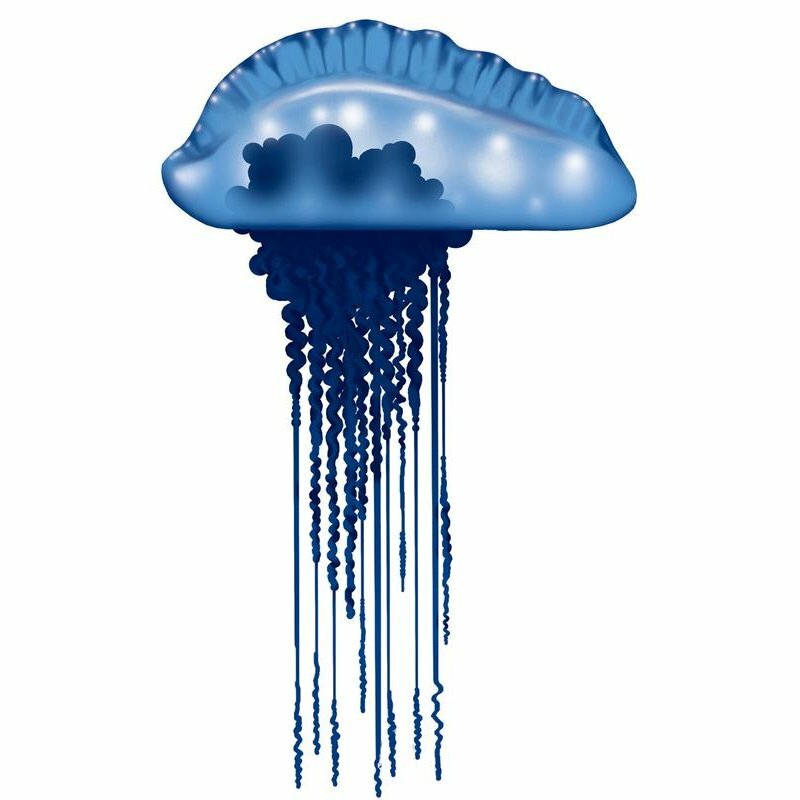 Although only occasionally encountered, the ‘Blue Bottle’, also known as the ‘Portuguese man-o-war’ can be found in the waters of Fiji and washed up along the beach just before Christmas. 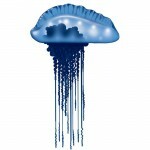 This beautiful blue critter likes to blend in with the blue of the ocean and bob along at the surface. Trailing along behind are very long (up to 10 meters!) tentacles that sting. Sting symptoms range from a mild itch to intense pain, blistering, skin discoloration, shock, breathing difficulties and even unconsciousness. They are able to sting even when lying dead on the beach, so watch where you step if strolling along barefoot! This large sea star may have up to 23 arms, although 13 to 18 are more commonly observed. 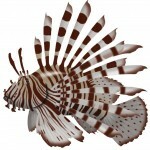 Body coloration can be blue, green or grayish with the spines tinted red or orange. The spines are venomous and can deliver a painful sting even if the animal has been dead for two or three days. Also beware the toxic pincers between the spines, which can also cause severe pain upon contact. To treat stings, remove any loose spines, soak stung area in non-scalding hot vinegar or water for 30 to 90 minutes and seek medical aid. Neglected wounds may produce serious injury. If you’ve been stung before, your reaction to another sting may be worse than the first. 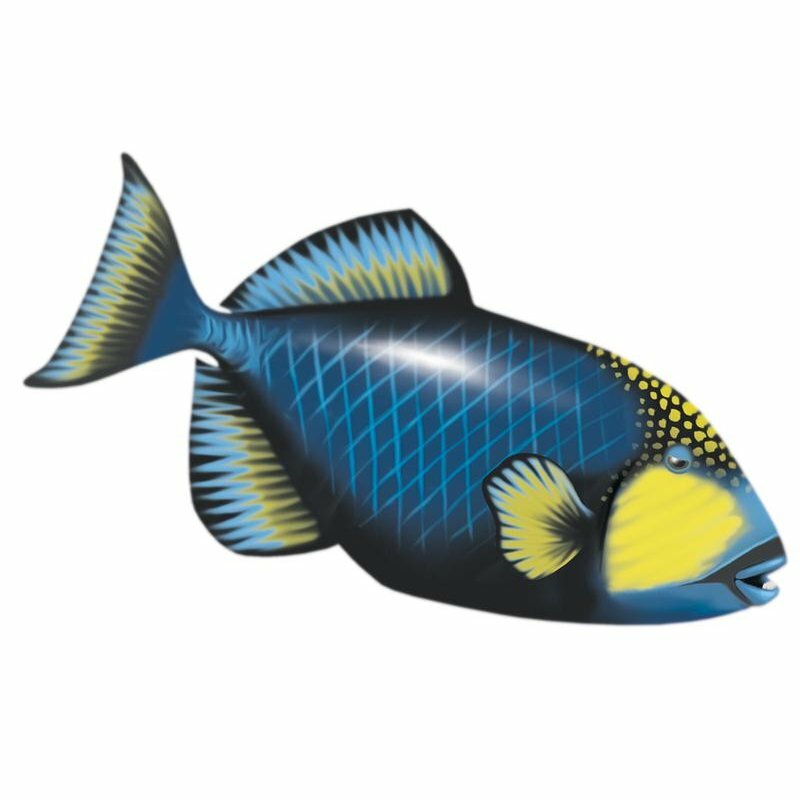 The ‘Titan’ triggerfish will usually swim along minding its own business, however, when building or guarding an egg nest, they can be extremely territorial and quite aggressive. If you get too close to the nest, you may get a warning nip! A good warning sign for an imminent attack is the fish going on its side readying itself for the charge. Get your snorkel, dive gauge or something else pokey ready to wave in self-defense, and fin out of its space backwards watching the fish as you do. Be careful as Triggerfish normally hit you once and then do a loop to come back at you again. Treatment If you do receive a nip from one of our toothy friends, scrub the cut clean with soap and water, and then flush the wound with large amounts of water. Apply antiseptic cream. If the would shows any sign of infection, seek medical assistance. Tropical shark attacks are VERY rare, we are not on their preferred food list and in fact, they don’t really like the taste of us at all – nevertheless, they do occasionally occur. Sharks will generally not attack unless provoked, so don’t taunt, tease or feed them. Avoid spear fishing, carrying fish baits or mimicking a wounded fish(!?) and your likelihood of being attacked will generally diminish. If you encounter a shark that seems a little too inquisitive, or aggressive, stay calm and still, face the shark until he leaves, but be prepared to push it away with your camera, snorkel, dive knife or tank – or if you are feeling really brave – your fist! 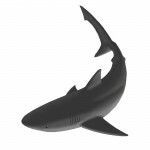 If a shark does bite a fellow ocean goer, stop the bleeding and apply pressure to the wound while reassuring the patient, treat for shock and send for immediate medical help. There are a variety of sea urchins in Fiji. 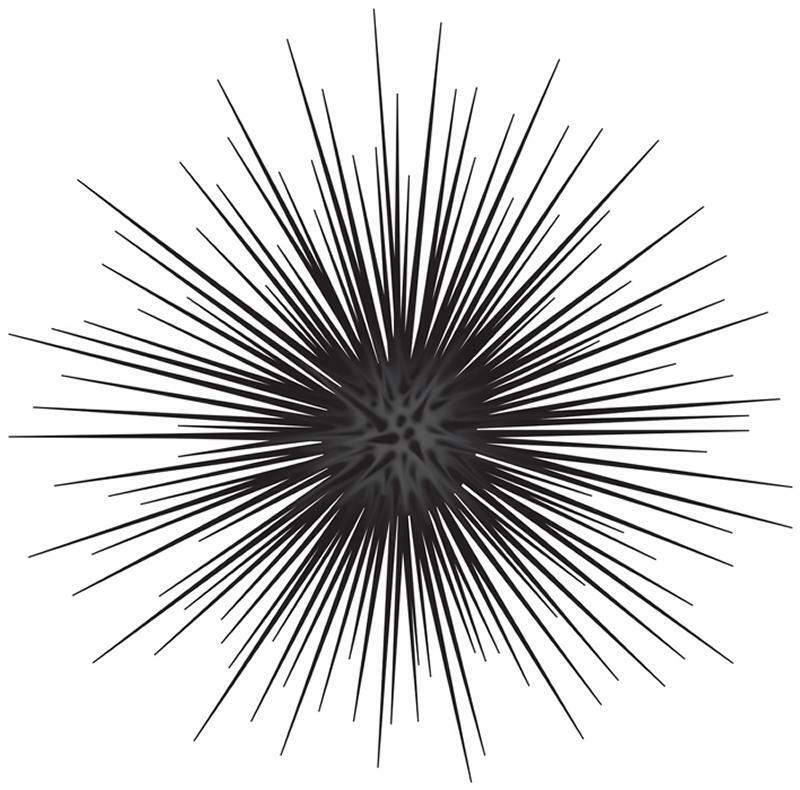 The type divers should especially avoid is the venomous spiny urchin. 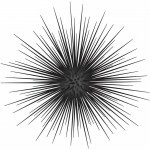 These are generally black and white or all black and have very long, brittle spines. 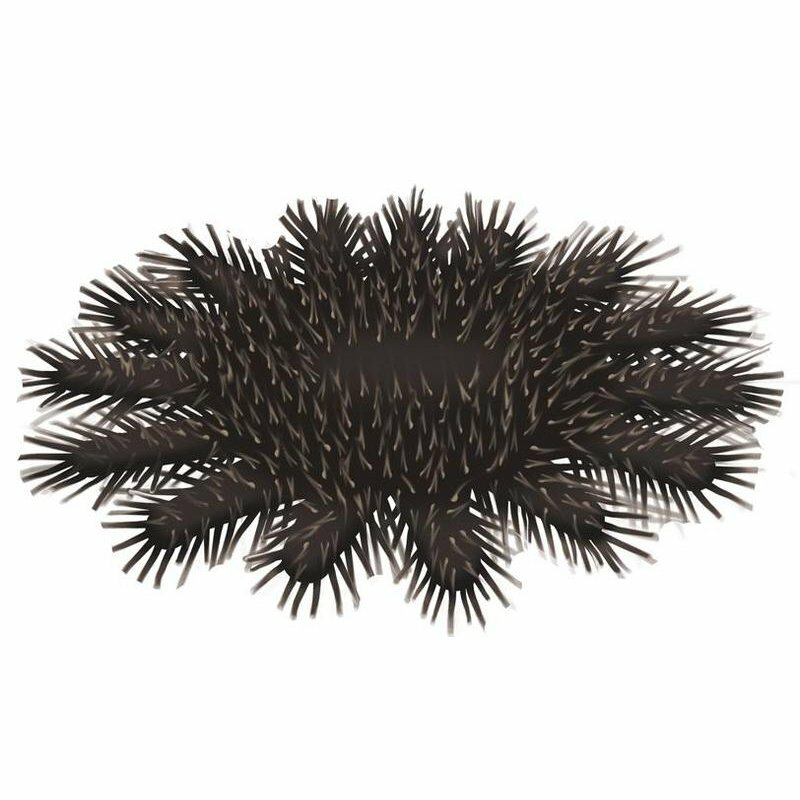 The spines are the urchin’s most dangerous weapon, easily able to penetrate neoprene wetsuits, booties and gloves. Puncture wounds immediately cause throbbing pain. Carefully remove any visible spines – but since the spines may break off in the flesh, the wound should be monitored for infection. Treat minor punctures by soaking the wound in non-scalding hot water (as hot as you can tolerate) until the pain subsides. If the wound shows signs of infection, or for more serious injuries, seek medical attention. The pain from a stingray wound can be excruciating, most wounds involve the feet and legs as ocean lovers wade barefoot in the shallows. Stingrays submerge themselves in the sand of the shallows and it is easy to accidentally tread on one who is just chillin’ out, minding it’s own business. It’s a good idea to shuffle your feet when wading along sandy shorelines to avoid such an encounter. 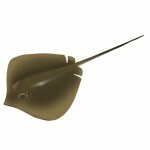 A stingray does its damage by lashing upward in defense with its ‘tail’, which carries up to four sharp, sword like stingers. 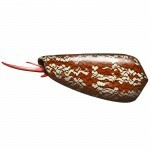 The stingers are venomous so the injury inflicted can be both deep and injected with venom. Rinse the wound with clean water and immerse in non-scalding hot water (as hot as you can tolerate) for 30 to 90 minutes. Extract any visible piece of stinger and scrub the wound with soap and water. Administer pain medication (ask the stingray if he would like some too, as your foot stomping on his head may have given him a nasty headache! ), apply a dressing and seek medical help. Daddy long legs first and formost is used in reference to so many things from harvestman, cranflies to cellar spider, neither being the most venomous of anything. Harvestman (true nameOpiliones being the harvestman) are NOT venomous nor are the even a spider. Although they are indeed an aracnid, they have only one main body segment and a single pair of eyes which differs from spiders multiple body segments. Along with lacking venom they also lack true fangs as well. Cellar spiders (Pholcidae) although ARE infact a true spider have been studied extensively and can penitrate human skin with their fangs and in most cases ôly caused a mild skin reaction not to mention the venom is considered relatively weak when inflicted on insects. (Not being a know-it-all, just stating the facts and like many other well informed people, i dislike when seemingly knowlegable references state false information). Hope some read this and take away facts from it and those who choose not to believe this can research the scienticic names listed in my comment. Yes John, I noticed this aswell. People hear things in school and instead of any research they say myth as fact. I believe they don’t even have a venom sack ( daddy long legs). After all the information in this article you and ya mate above pick on the reference to a daddy longleg spider? Well done keyboard warriors well done !!!! I have met the scientist who has been eternally quoted as saying the daddy-long-legs is the most venomous spider. According to him, he said “if the daddy-long-legs was the most venomous spider, it wouldn’t matter as they are too small to be able to bit”. As always in these sorts of persistent sayings, the most impostant word was lost. That is “if”. 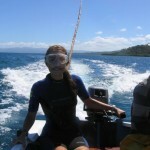 Diving in Fiji was one of the best experiences of my life. Be sure to bring as much of your own equipment as you can. Outside of Kadavu on a small Island a German man owned a diving ship. Doubt he is still there, but it beat any hotel diving… Advanced diving for sure.